According to WRAP (Waste Resource Action Programme) almost 50% of the total amount of food thrown away in the UK comes from our homes. We throw away 7 million tonnes of food and drink from our homes every year in Britain, and more than half of this is food and drink we could have eaten. The reasons for this wastage ranges from too much food being prepared, the portions sizes being too big, or the children not enjoying the menu on offer. When food is thrown away in nurseries it is not separated from the general waste, and therefore it increases the amount of black bags being left outside in the bin. Furthermore, this rotting food waste can encourage cats, rats, foxes and other vermin to forage which can lead to unwanted faeces being left near an active nursery of young children. Separate your general waste from your food waste and use a caddie bin to scrape your food waste into. Link with local church, homeless shelters or community centre and find a way for them to collect your food. As for nutrition, it is all about balance rather than ‘good’ or ‘bad’ food. Therefore, knowing what alternatives to give your children can be an essential. Encourage small portions. Explain that the child can always ask for more once they have finished their plate. Eating is not a competition to see who has the most on their plate; this reduces less waste. 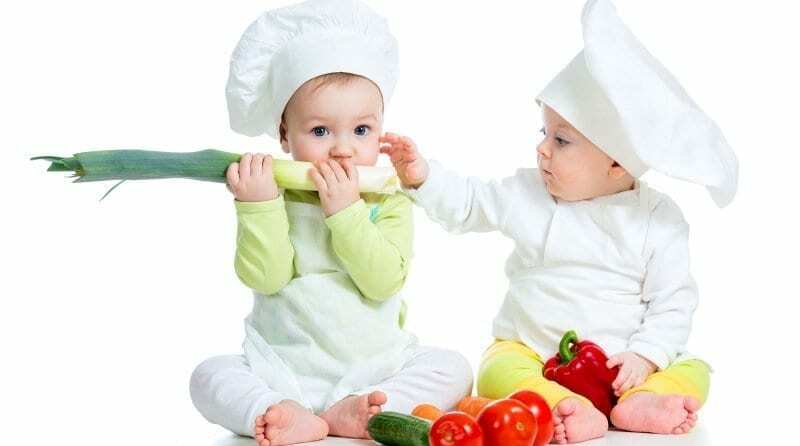 Shane is in a unique position to advise nurseries about nutrition as he is an Education Environmental Practitioner and a qualified Early Years Practitioner with a Level 4 Higher Education Certificate in Education Studies. He is passionate about promoting nutritious food and cutting down on unnecessary food waste. He can be contacted for more information here.